The Line Sick Day 94 is well named, as it performs at its best when there is fresh snow or soft conditions, and you feel too damn good to go to work. 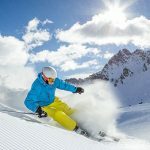 Early Rise Rocker paired with directional flex makes it exceptionally easy to initiate this ski in a variety of conditions, especially off-piste. While the brand’s “Early Taper” and thinner core and sidewall design (“Thin Tip”) are designed to enhance swingweight and increase sidecut to make it easier for you to get into the turn quickly and start cranking from edge to edge. All of which works great, provided you are skiing off-piste, where the Sick Day 94 earned high marks for its Stability, dampness, ease of steering, and great float. The Sick Day feels a little less healthy, and sluggish once you get it back on the hardpack. 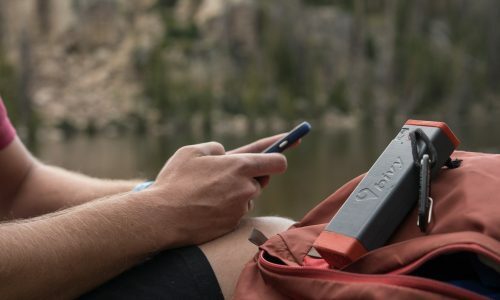 The board’s superior dampness, bolstered by a 100 percent aspen woodcore and carbon “Magic Finger Filaments,” results in less energy and performance on harder snow when you really want to set the ski on a hard edge. 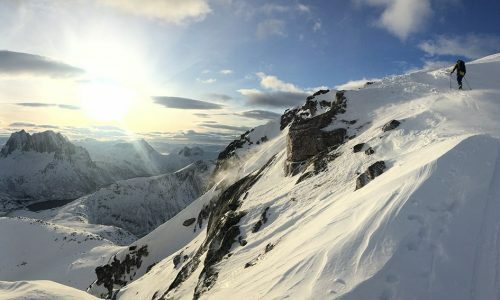 We recommend the Line Sick Day 94 as very fun ski for when it’s snowing or you are skiing almost exclusively off-piste. 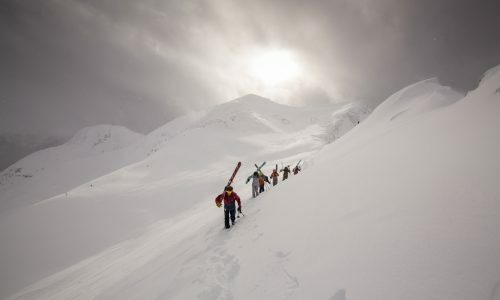 The Line Sick Day 94 is an All Mountain ski that our testers felt was designed almost exclusively for skiing off-piste. It was at its easy turning, quick initiating, super stable best when it was in soft snow conditions, where the Early Rise Rocker and match of Early Taper/Thin Tip designs, which pair to get a ski into and out of a turn earlier, made the ski feel maneuverable and gratifyingly damp. Skiing the bumps, light powder, and tight trees were a pleasure on this ski, where it was easy to steer with a reassuring amount of float anytime you had to surf some heavier crud. One of our testers even got out on a very early morning run through refrozen slush from warm temps the day before, and found that same rocker and dampness combined very well to deflect all the pebble to rock-sized un-machined remnants of coral reef. When there isn’t soft snow, obstacles, or bumps to deflect, however, the Sick Day 94 doesn’t seem like it knows what to do with itself. On prepared and smoother, steep hard snow conditions, the ski seemed sluggish. 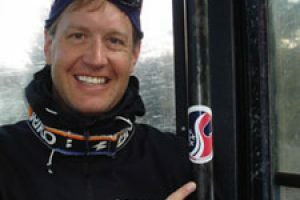 Its design made it easy to initiate no matter where we ski it, but on hard snow, and at higher speeds, the dampness of the ski didn’t provide much feedback. Nor did it enhance any sense of edge hold or progressive flex. This is a ski that needs to have a job to do, especially if that job is plowing through boot-high fresh tracks, bashing soft bumps, or chugging through mank. Ironically, the Sick Day 94 is at its best when you give it some work. Overall scores were average for the Line Sick Day 94, with its highest ranking from individual testers coming in at a couple of 8s (out of a possible 10), as a high, and a couple of 4s at its lowest. 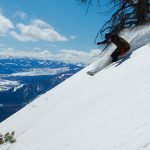 The skiers who lauded it focused on the stability, dampness and ease of initiation as strong assets that serve the ski well in soft snow and bumps. The low graders felt that same dampness served as a detriment when they wanted more energy and excitement as they transferred back into the groomers and hardpack. 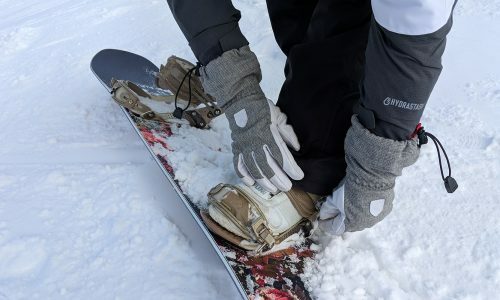 The ski’s Responsiveness rating was enhanced by the rocker and other tip and shovel enhancements (see Full Review) that Line employed to make the Sick Day 94 such an easy ski to initiate. It gets into a turn as well as any other ski in the All Mountain Category. Responsiveness also counts for how well a ski handles once it is in said turn, and the lower ratings for the ski’s lack of energy on harder snow was a direct result of that. 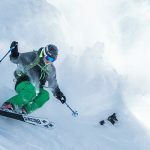 One tester gave the Sick Day 94 a 10 – the highest possible score – for Stability, and said the ski was “Very stable, with really good edge hold.” The next highest scores were a couple of 8s. The ski got straight 6s from everyone else, who again noted the ski’s shining moments on the off-piste, which were quickly offset by its dropoff in the hardpack. 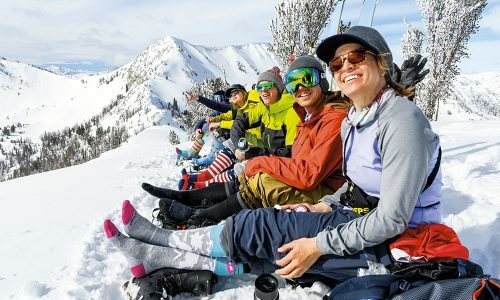 It’s the Line Sick Day 94’s above average performance in the Resort Float characteristic that helps make this an All Mountain ski worth talking about – as well as its smoking low price! 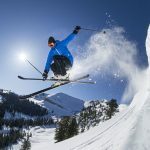 – as this is a ski that is fun to rid whenever there’s fresh snow or bumps, where it could easily thrill less technical skiers who want to do nothing more than ski every black diamond bump line, big bowl, and steep treeline on the mountain, then straightline back to the lift. The Sick Day 94 should not really be considered as a Carving ski, as it did not perform as well as most other skis in the All Mountain Category at making the kind of clean, exciting, short to medium-radius deep-edged carvers want to lay down on groomers and hardpack. 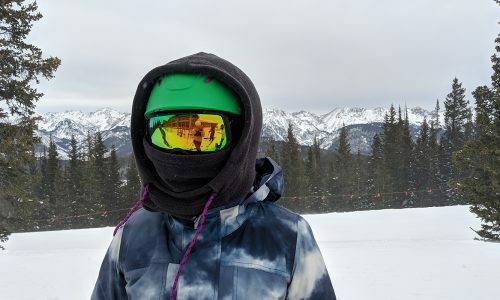 The is built to be an All Mountain performer in that sense that your definition of All Mountain is the kind of consistently natural terrain that the groomers just can’t reach.